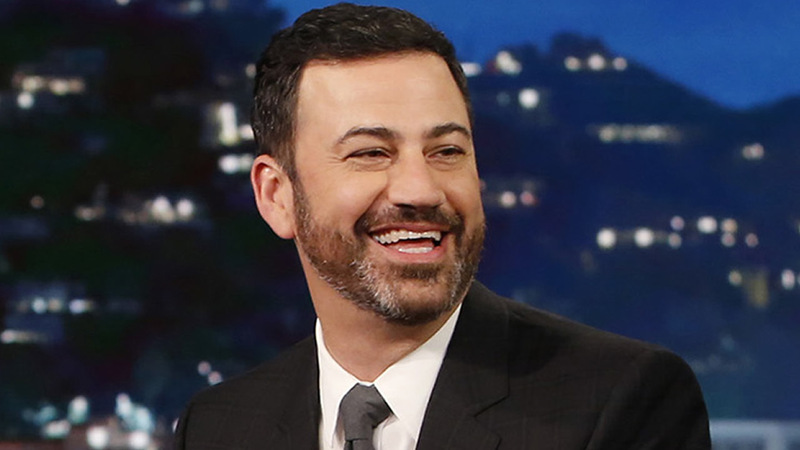 LOS ANGELES -- Jimmy Kimmel returns to host "Jimmy Kimmel Live!" on Monday, one week after giving an update about his newborn son. Watch "Jimmy Kimmel Live!" weeknights at 11:35 p.m. after Eyewitness News News at 11 p.m.